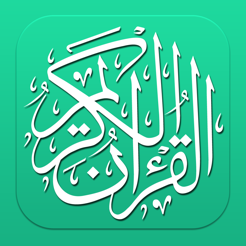 E-Quran (Holy Quran- الكريم القرآن) is a free Quran application for Iphone/Ipad devices. This Islamic application offers complete Quran Kareem in the elegant Uthmani script and multiple audio recitations and translations. 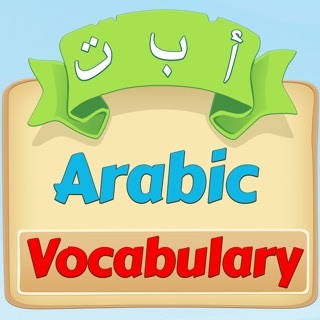 + The App teaches you how to learn Quran with the help of audio recitation and transliteration of each word of Quran. 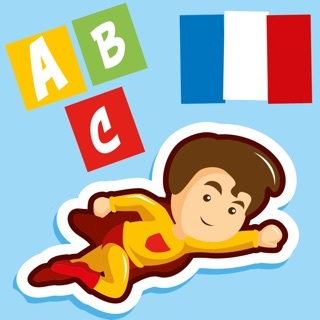 + Translation of Quran in almost all languages to facilitate the Muslims around the world. Quran fully translated to: Bahasa Indonesia, Deutsch, English, Español, Français, Italiano, اردو, 简体中文, فارسی. 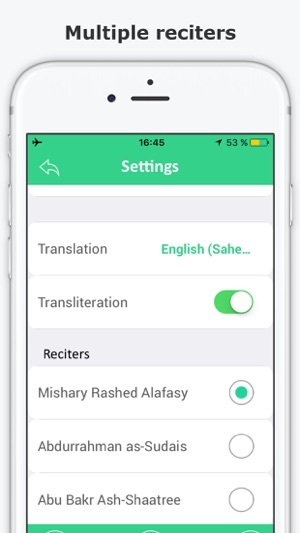 + Transliteration feature of the Quran makes you able to read and recite the correct pronunciation of Quran in no time. 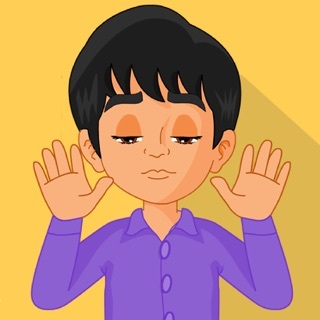 + MP3 Audio of each verse and chapter can be downloaded for the usefulness and abundance of recitation at anytime and anywhere. 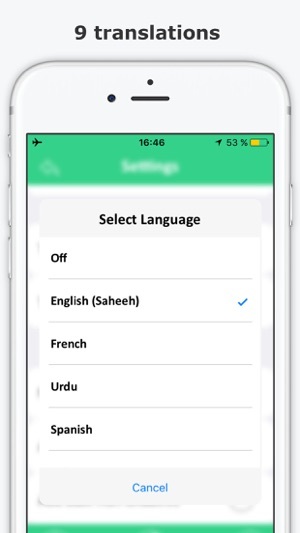 + GoTo Option for access to any specific Surah of Quran or Ayat of Koran. 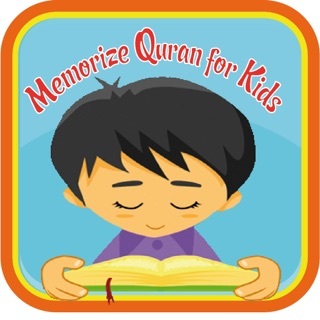 + Any Surah of Quran can be searched by searching option which makes it convenient for the users to have hands on their required Surah of Quran. + The Quran is clear text and Uthmani font like Madinah Mushaf. 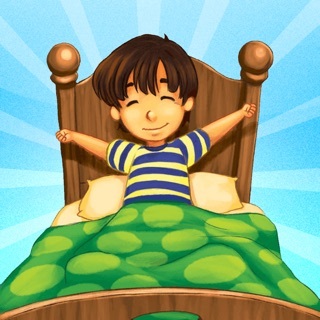 There are many features under development. 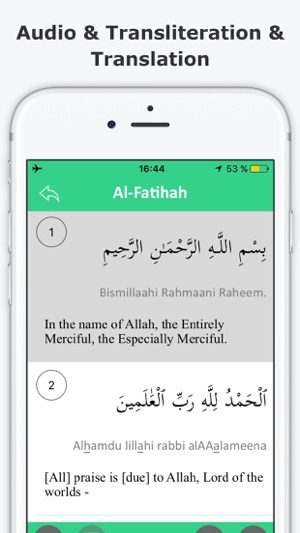 Kindly don’t forget to share your feedback by rating this app to make E-Quran (Holy Quran- الكريم القرآن) the best Quran application for Iphone/Ipad and also share this application with other Muslim fellows and keep us in your prayers!